"Movin' paper round the World!!" For 2018 Coated gloss and matt. To exact size. Full truckloads. WF Offset nice excess rolls. Woodfree coated two side matt. LWC. SCA B and C magazine and Sunday supplement paper. Printer excess rolls. 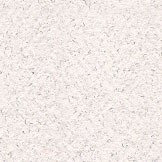 Natural Kraft Linerboard, Recycled KLB both high performance and regular. Prime and job lot excess off spec. 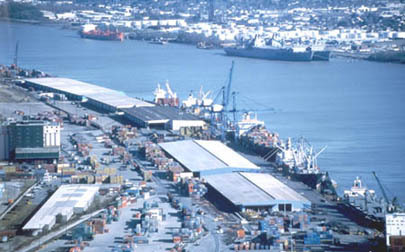 Carrier Board. Clay coated grey back. CCKB. All new, manufactured by paper groups with mills in the United States. Export only. Manila file folder rolls. Solid bleached sulphate board from 8 pt and up. SBS C1S and C2S both low and high calipers. Export only. Cupstock and PE2 both prime and job lot. Paperboard excess prime lots. All recent. Printers and converters only. Full truckloads. 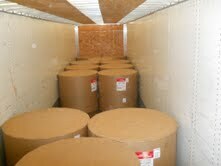 Woodfree uncoated job lot and prime rolls for export. Natural & Recycled liner prime Export only. We sell direct to printers, and converters only. 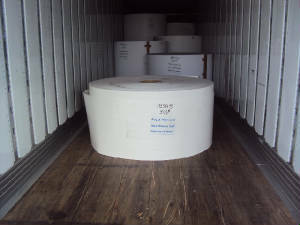 "Paper in Motion, Paper in Life"
Rolls off to Central America..